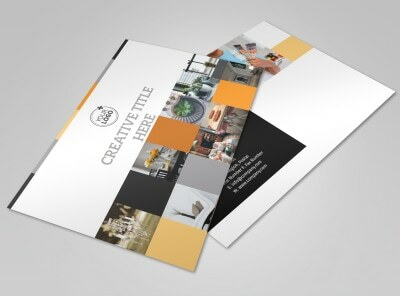 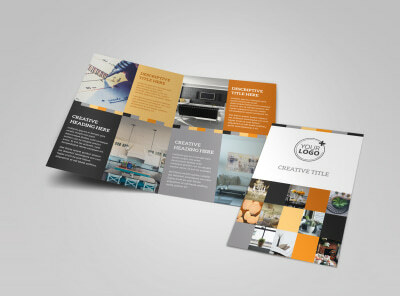 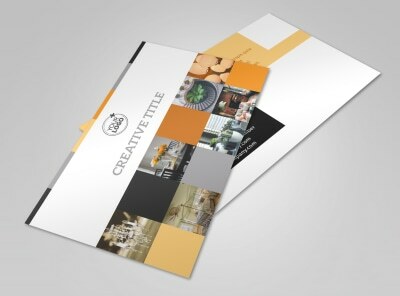 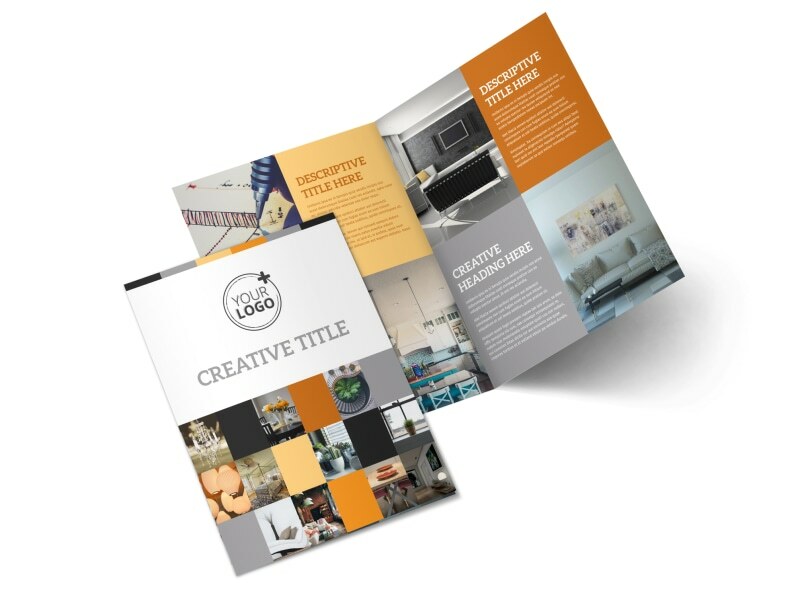 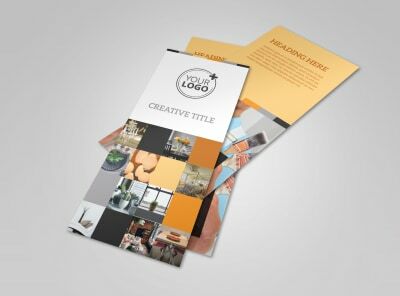 Customize our Creative Interior Design Brochure Template and more! 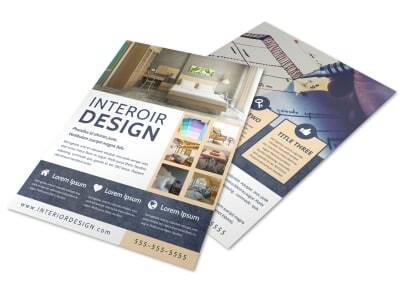 Show off your insane decorating chops with creative interior design brochures. 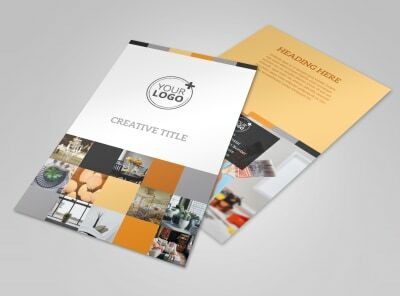 Use our easy-to-use online editor to customize a template with artsy images showcasing your talent, personalized text detailing your expertise, and more. 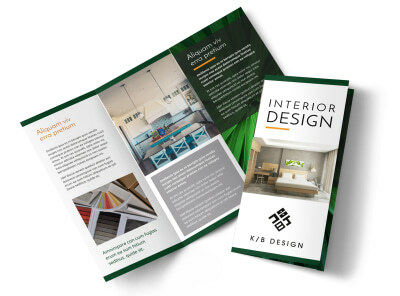 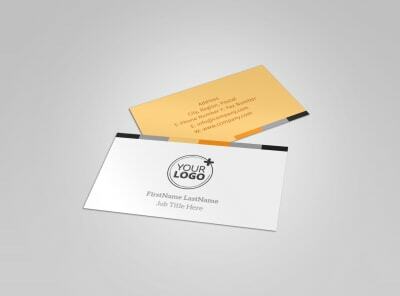 Print your bifold or trifold brochures from anywhere or leave that part to us so you can focus on beautifying the insides of businesses and homes.